With it being Valentine’s Day and all we thought it was a good time to talk about Romance on a Dude Ranch. 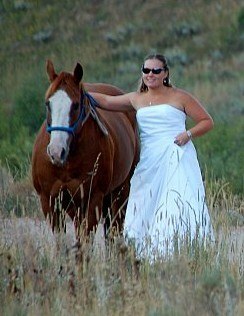 Yes, a Guest Ranch in Jackson Hole Wyoming can be very romantic in many ways. 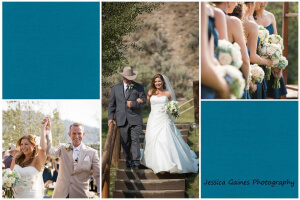 Goosewing Ranch has been host to just a couple of very special weddings, but have embraced many honeymooners and couples looking to escape and enjoy each others company in a very beautiful place. We aren’t talking about the mushy stuff here, we are talking about experiencing new adventures together, horseback riding, wine tasting and relaxing by the pool and spa, treating yourselves to couples massage, dancing, photography and more. While at the ranch we encourage couples to get out and explore the area. Whether on one of the Polaris rangers for a picnic lunch in the National Forest, or to either Grand Teton or Yellowstone National Parks. No matter where you explore there are endless options when it come to photography. This is a great way to make those special moments last, we can also arrange for some spectacular couples photos with a natural backdrop that you must see to believe. What could be more relaxing and romantic than spending a long weekend filled with exciting days and warm evenings cuddled up with your sweetie, and a glass of wine by the fire. That is what you get with a romantic weekend at a Jackson Hole dude ranch. BUT Goosewing Ranch is more than just a great place for couples, it is also a great place to celebrate your true love with the entire family. This is a great way to make lasting memories that all your loved ones will cherish for years to come. With lots of daily and evening activities, everyone is bound to be fully entertained. This is a great way to get the family together to celebrate and anniversary or reunion. We will even prepare your favorite cake for all to enjoy. Try something different this year; do something that your friends, family, neighbors and co-workers will be jealous of. Embrace your love in a beautiful area, filled with natural beauty and adventure. 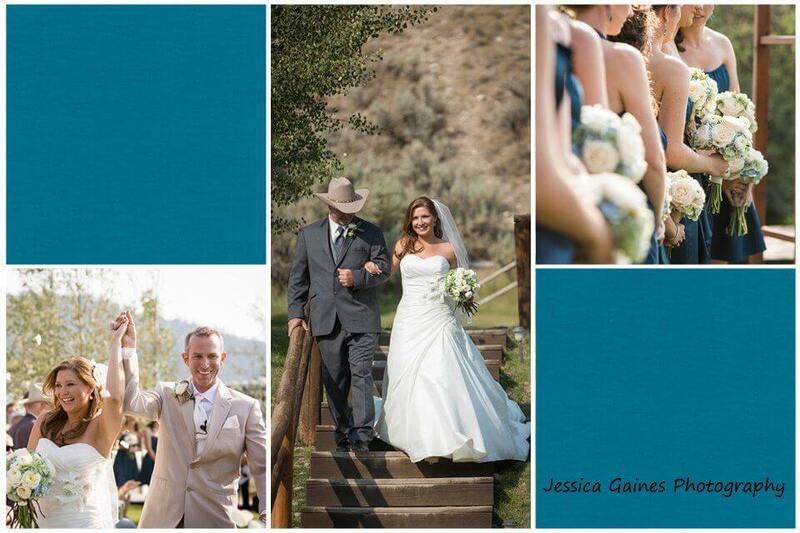 We can provide all your meals, lodging, ranch adventures, and a romantic setting for any occasion. 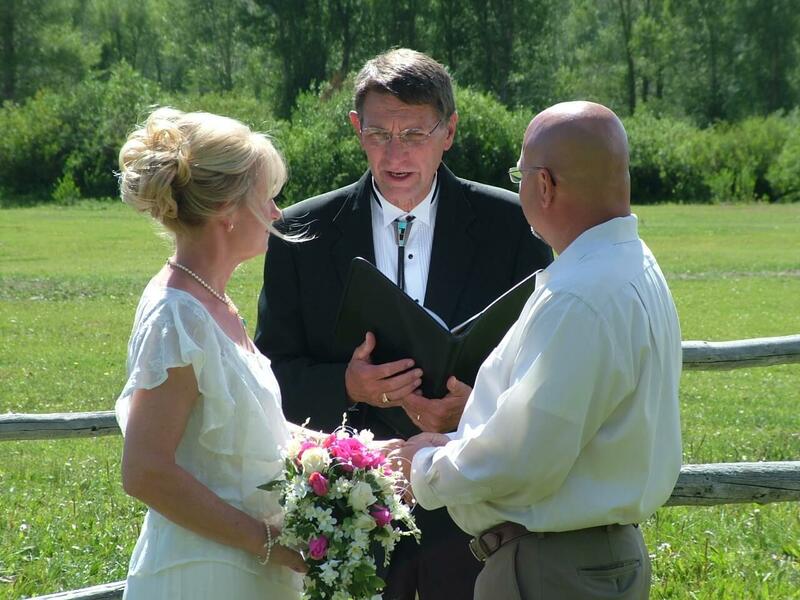 Let us help make your dreams come true at Goosewing Ranch.